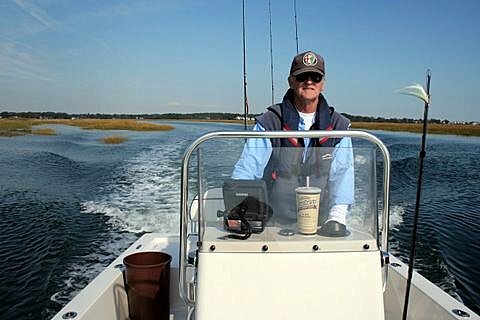 “Many times false albacore and bonito are mixed in with striped bass and bluefish, like last year. 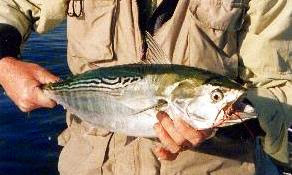 They can be caught from boat and shore with lures and even on the troll. They generally range in the two foot range, weigh four to five pounds but have been caught as large as twelve to fifteen pounds. • NOTE: Check back: Another article will be posted later today.